Carrie Armijo, a Vallejo City Champion in 2006, represented the Hogan Spartans in the East-West All-Star Football Classic. She kicked 3 PATs to help the West to a 43-40 victory. 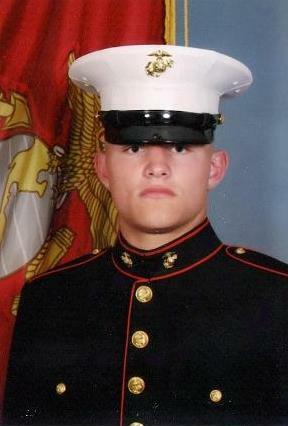 Jacob McClinton, a Vallejo City Champion in 2006, is a member of the US Marines. Jacob had a strong prep career playing football and wrestling for Jesse Bethel HS. Catrina Gillus, whose Gold Medal effort was key to Springstowne's 2007 State Championship, graduated with St. Patrick's class of 2011 and attends University of Southern California. Luigi Mendoza, a Vallejo City Champion in 2006, was an MCAL Champ, an NCS qualifier and 2011 Novato High School graduate. 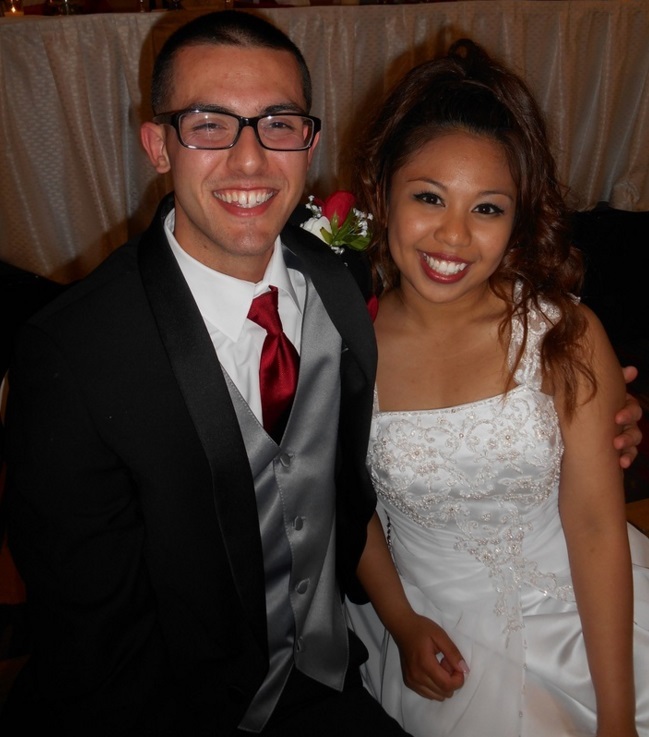 He attends Claremont Mckenna College where he plans on majoring in Management-Engineering. 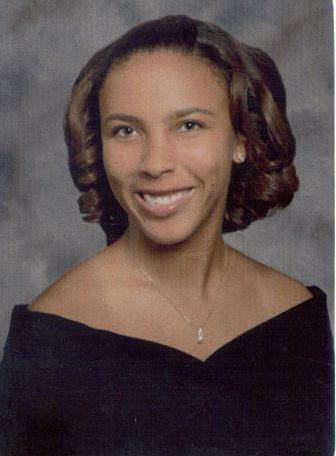 Angela Phillips, a Vallejo City Champion in 2008, attends Baker High School in Alabama. 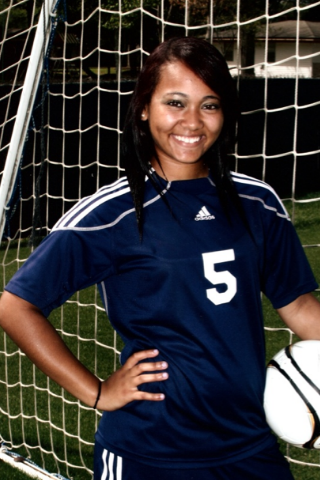 She is a 3-year starter on the BHS Varsity Soccer Team, which is one of the Top 10 programs in the state. 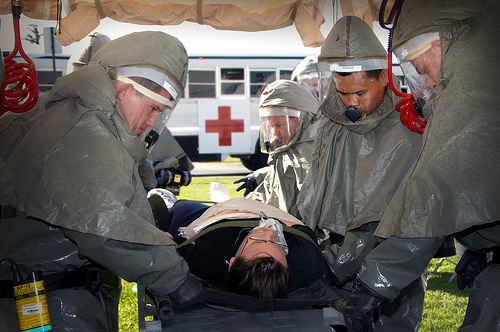 Airman 1st Class Raneil Buenviaje @ right in this Air Force training exercise, wrestled for Springstowne from 2000-2002 and is now a member of the 60th Surgical Operations Squadron at Travis AFB. His goals are to become a nurse and the best wrestler in the United States Air Force. 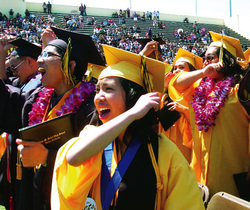 Samantha Mercado , a 3-time state medalist from 2005-2007, was Bethel High School's 2011 Class Valedictorian. She currently attends UC-Berkeley, where she majors in political science and is a member of the Cal Bear Marching Band. 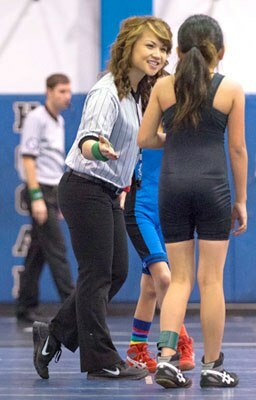 Jonna Rose Palma, a City Champion and State Bronze Medalist in 2006, graduated from Vintage HS in Napa in 2012, was a key member for the Crushers wrestling and badminton teams and is currently officiating. Michael Llewellyn, who was part of our 2009 City Championship team, graduated from Jesse Bethel High School in 2014. 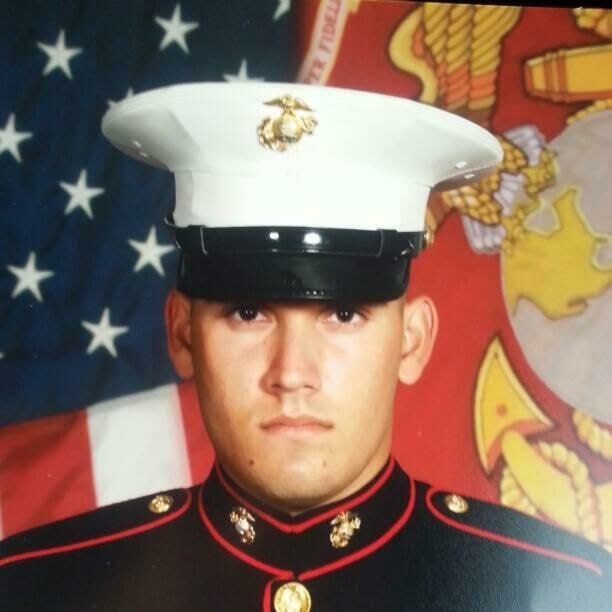 He is currently in the US Marine Corps as a Firefighting Specialist with the 7051 Aircraft Rescue. In the Summer of '15 he conducted a joint exercise with in Australia. Damien Neves, who was a Vallejo City Champion for Springstowne in 2002, graduated from Hogan High School in 2006. 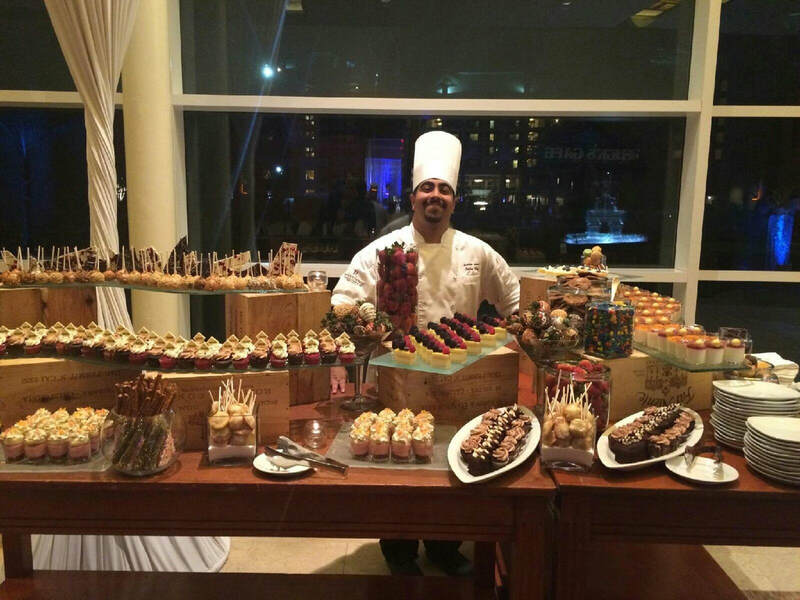 ​More recently he graduated from the San Francisco Culinary Academy and is currently a Pastry Chef in Las Vegas, Nevada. 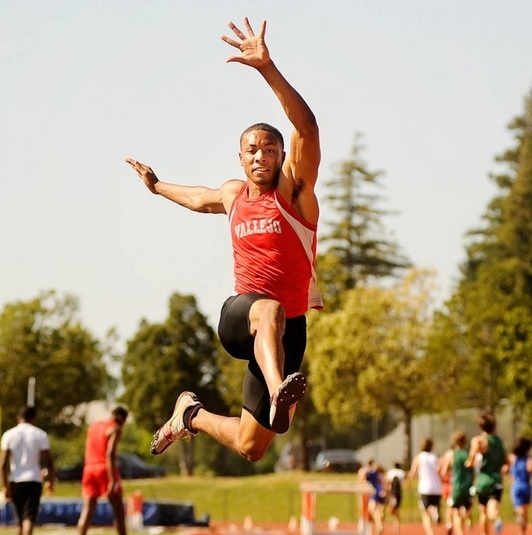 Zerick Silas, a 3-time City Champion from 2006-2008, was a key to the Vallejo Apaches 2012 SCAC Track & Field title. He won the SCAC title in high jump, long jump and was part of the 4x400 relay. Terry Allen, a City Champion in 2003 and 2004. 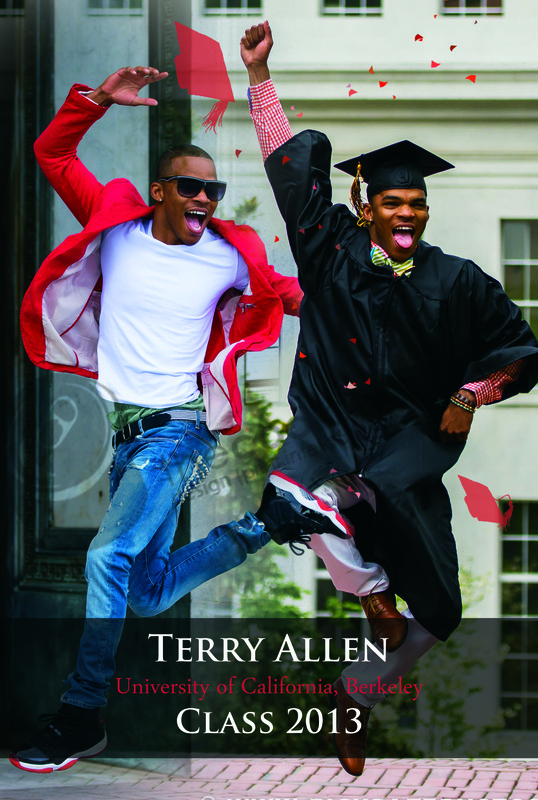 Graduated from UC-Berkeley with a Bachelor of Arts Degree in Rhetoric and plans to study Law in graduate school! In May of 2015 we had our 1st Wildcat Wedding! Greg Park and Jadelyn Domondon, both teammates on Springstowne's 2006 City Championship squad, wed in Sacramento. Greg is a 2011 graduate of Bethel HS, while Jadelyn graduated from Ralston HS, Nebraska in 2012. 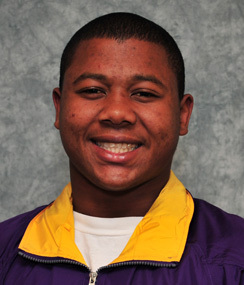 Magi Frazier, a City Champion in 2006, became the 1st Wildcat Wrestler to compete at a 4-year University when he made the roster this season for the San Francisco State Gators. He is Majoring in Biology. 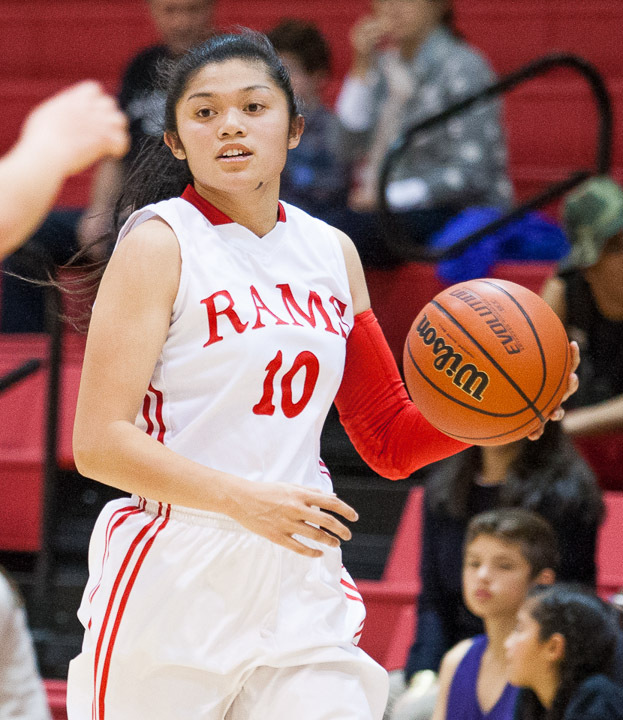 Jen Fernandez, a City Champion in 2004, went on to lead Vallejo HS to multiple State Championships and is currently one of the top female referees in the Sac-Joaquin Section. 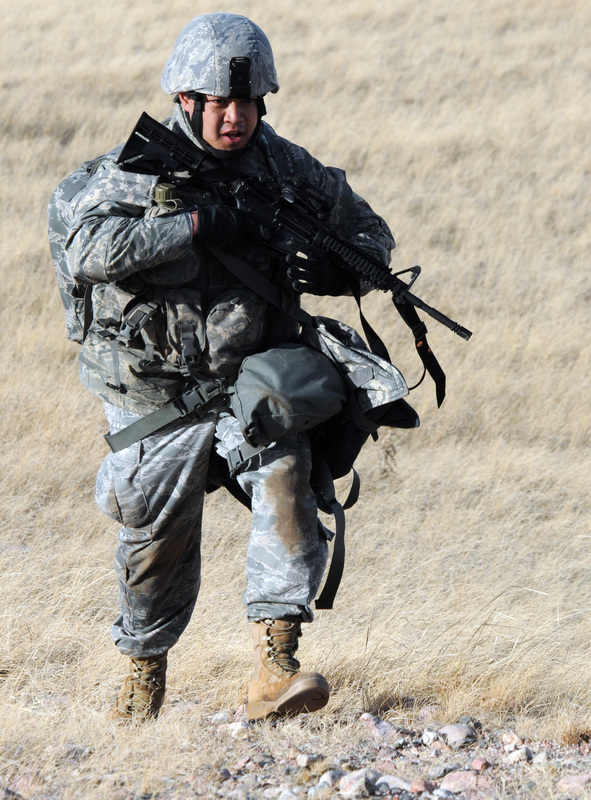 Senior Airman Christian Cabague, a 2X City Champion in 2000-2001, seen during a patrol drill at Warren AFB in Wyoming is assigned to the 90th Security Force Squadron. Dan Posey, a City Champion in 2003 graduated from New Technology High School In Napa in 2007 and California Maritime Academy 2013 in Mechanical Engineering. 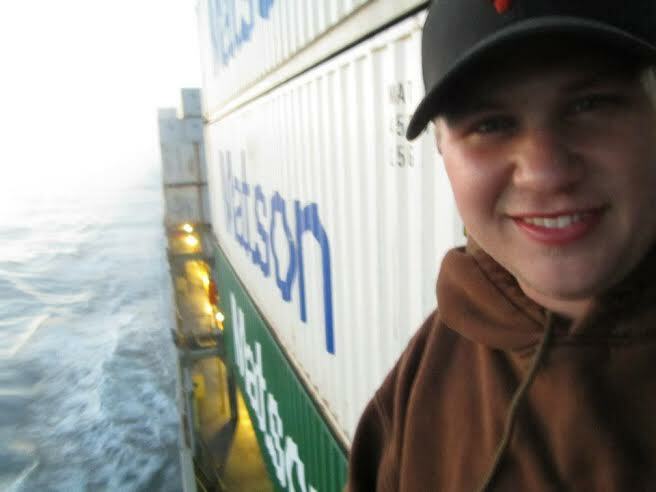 Currently operating as Third Engineer with Matson Shipping on the Vessel "Matsonia" en route to China. Austin Smith,who won a silver medal at the California Jr. High State Championships in 2012 for Springstowne, recently capped a solid athletic career for the Justin-Siena Braves in Napa. 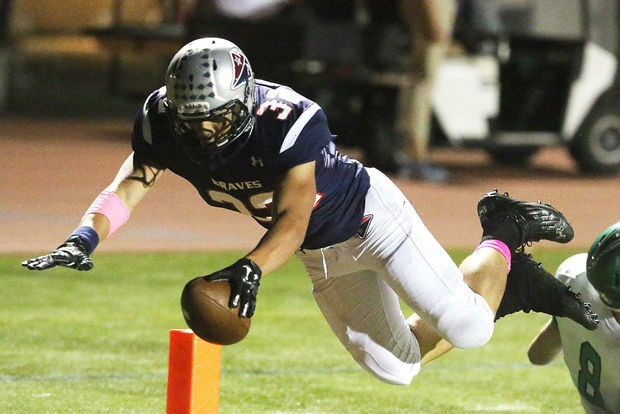 Austin was a two-year varsity starter for the Braves who qualified for the NCS playoffs both years and won the Division IV NCS title in 2014. Austin also wrestled on the Braves Varsity for two-seasons. 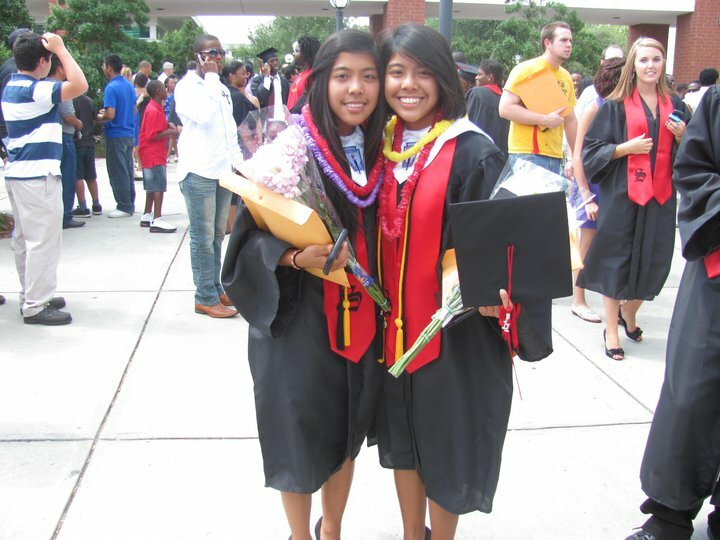 Raquel Torres, a City Champion, State Bronze medalist and member of the famed Hawaii travel squad, graduated from Jesse Bethel High School in 2012. After a stellar career playing basketball for the Jaguars, she became the captain for City College of San Francisco. Shelly Avelino, who went 79-1 and won three State Championsionships for Springstowne, recently signed a letter of intent to wrestle for Menlo College. 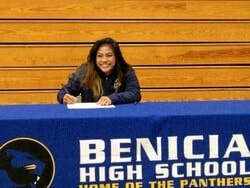 Avelino capped her career for Benicia High School by winning the CIF California State Championship medal in her weight class.